There are several AP classes that have existed over the years in all kinds of subjects. However, there has never before been an AP class offered in music, until now. 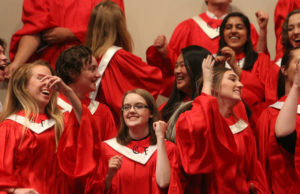 Next year, Cedar Falls High School will be offering an AP music theory class for any students who believe they will be participating in music in college. Many of the music teachers at the high school have wanted to offer a music theory class at the high school. However, prior to this year there has only been one music teacher at the high school all day every day, so they were not able to offer the class. This year, Ramsey is also full-time at the high school, so he and choir teacher Eliott Kranz will share music theory teaching duties, which allows them to continue to teach music lessons to students. Ramsey said he is excited about a theory class being added to the high school curriculum. He especially likes that with current staffing, none of the music classes will have to eliminate a class period from their lesson rotation in order to make the theory class possible. 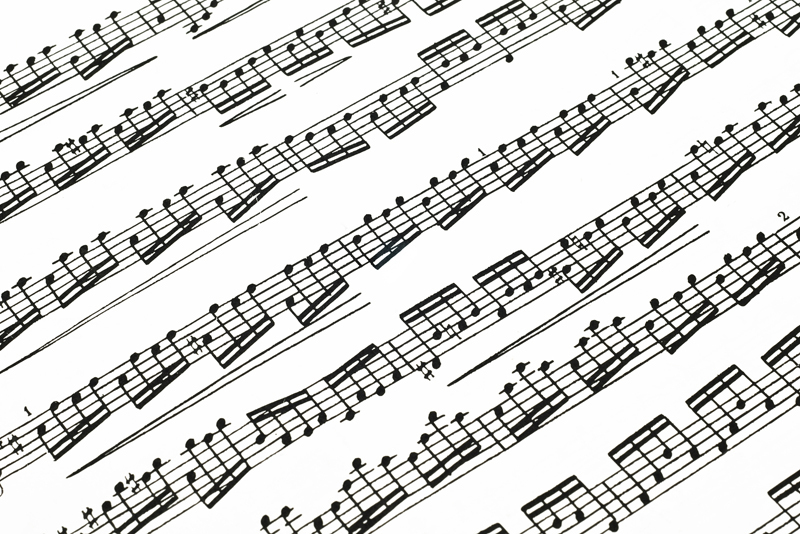 “This will give us time in the school day to teach music theory more thoroughly to students who will need this in preparation for their college education,” Ramsey said.